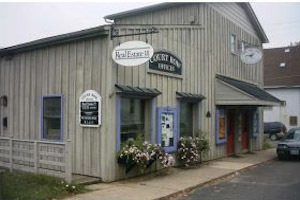 D. B. has been working with the public and in sales for the past 30 years; first in a family-owned business in Crozet and now as a Realtor® specializing in residential sales since 1994. Throughout his life, D. B. has shown a strong commitment to his community. 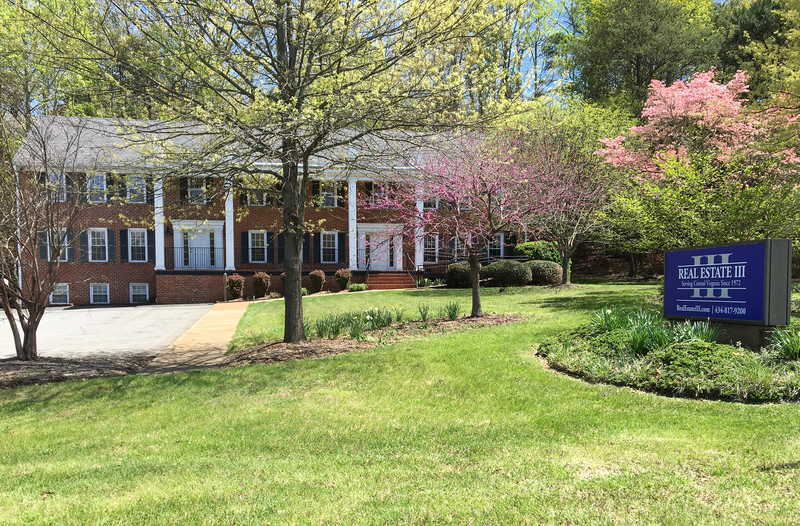 He is a life-time member of the Crozet Volunteer Fire Department as well as a past Chief of the Department.Whether buying or selling property, D. B. is totally committed to his clients. Fairness and honesty in his dealings with everyone are the key ingredients he uses to making real estate transactions a win-win situation for all involved. 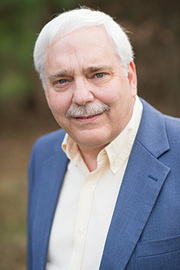 Let D. B. use his knowledge and love of Western Albemarle County, coupled with over 30 years of sales experience, help you buy that first home or dream home, or sell your home for whatever the reason might be. As your Realtor®, D.B. 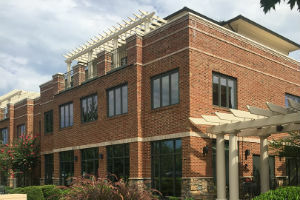 deals with the many other parties involved, such as attorneys/closing companies, lenders. His mission is to provide you with outstanding customer service. He can provide you with knowledge of the market and trends in the industry. He keeps abreast of changes in development and zoning issues, disclosures, agency and fair housing laws. He will stand by you throughout the buying and/or selling process. D.B. 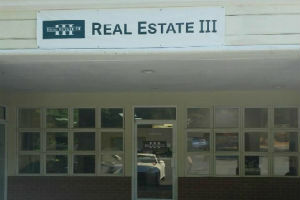 brings years of real estate experience and knowledge of the area to his clients. He takes the time to listen to each client so that their needs and goals are met. He will work hard so you don’t have to.